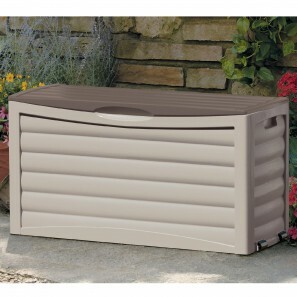 4-pc Cushioned Wicker Patio Sofa Set Only $199.99! 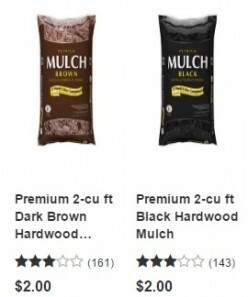 Lowe’s Premium Harwood Mulch Only $2/bag! 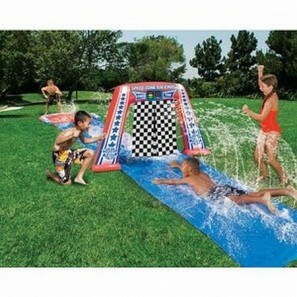 Banzai Electronic Raceway Water Slide—$15.00! 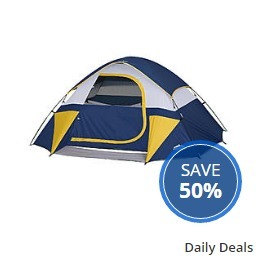 Northwest Territory Sierra Dome Tent—$24.74! 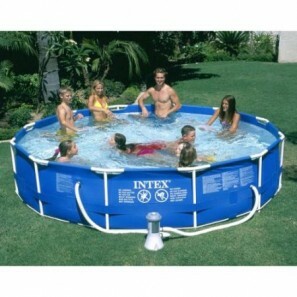 Northwest Territory Folding Arm Chairs Only $5.99 + $3.06 in SYWR Points! 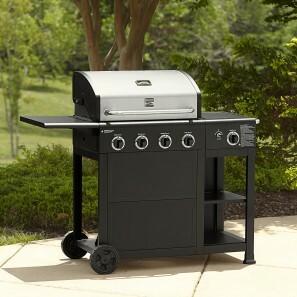 Kenmore 4 Burner Gas Grill with Storage—$169.99! 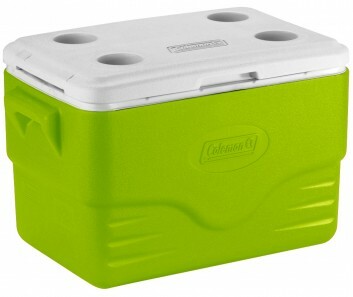 Coleman 36-qt Performance Cooler Just $14.99 + Extra $3 in SYWR Points!